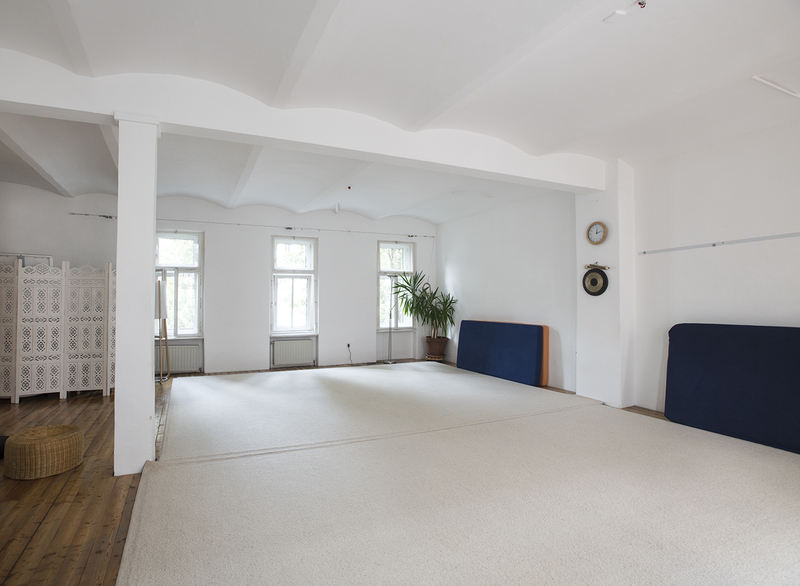 My yoga studio in Halbgasse, 1070 Vienna is a special place to be. A must to visit and take a yoga class while embraced by the tranquility of the space. In this yoga studio I have sharing for the past 25 years my passion. The practice of hatha-yoga, bien tempéré by Eva Ruchpaul. With the wish to celebrate with you this special occasion , I will be offering 25 yoga surprises within the next couple of months. On Wednesday 7.November 2018. there will be two, free of charge, classes offered. 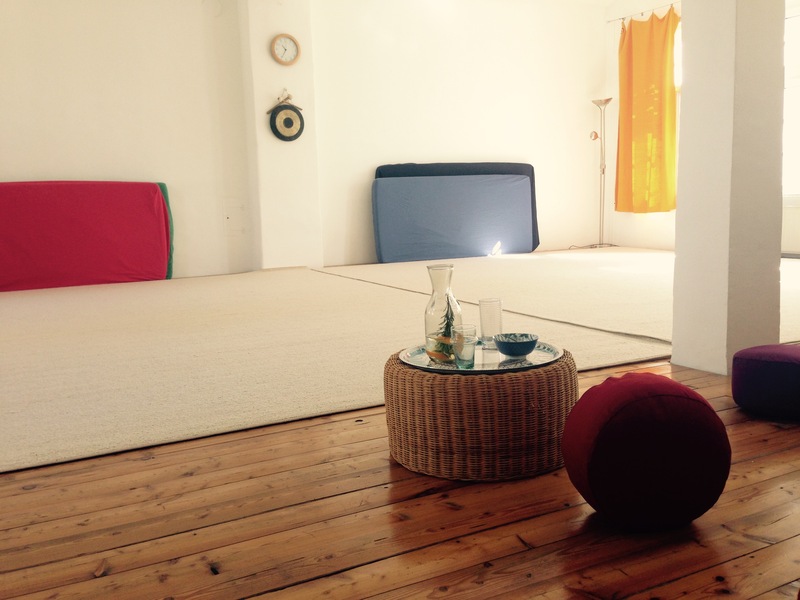 Soothing evening class at 18.30 – 19.45. Kindly register at anastasiayoga@yahoo.de and reserve your free spot now. Beginners and those curious to discover a different yoga practice are most welcome!!! Looking forward to sharing with you the extraordinary lightness of the technique bien tempéré by Eva Ruchpaul.